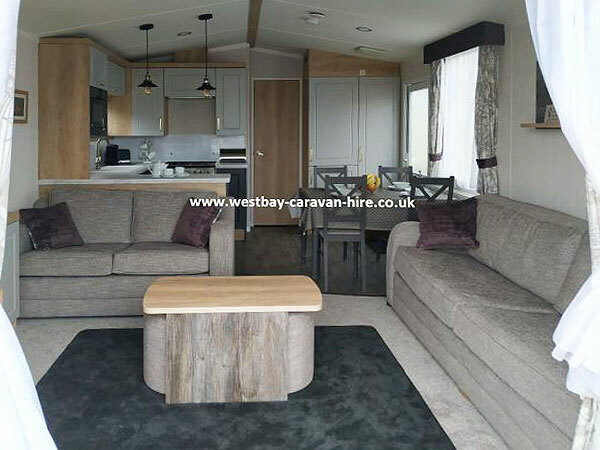 The caravan has a gas fire in the living area and central heating throughout. 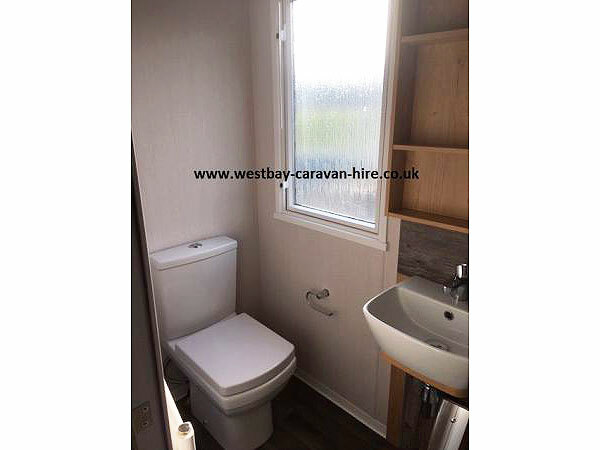 Parking there is a allocated parking bay approx 5 yards infront of the caravan. And there is other parking bays available around the park. Parking is not allowed on the grassed areas. All beds are supplied with either a double or single duvet. Double has 4 x pillows and singles 1 x pillow each. .
We do request that all guests supply their own bed linen. Including duvet covers, pillow cases, sheets, all cot bedding, towels and tea towels for their stay. Please note your own TV Licence does not cover you in our caravan. 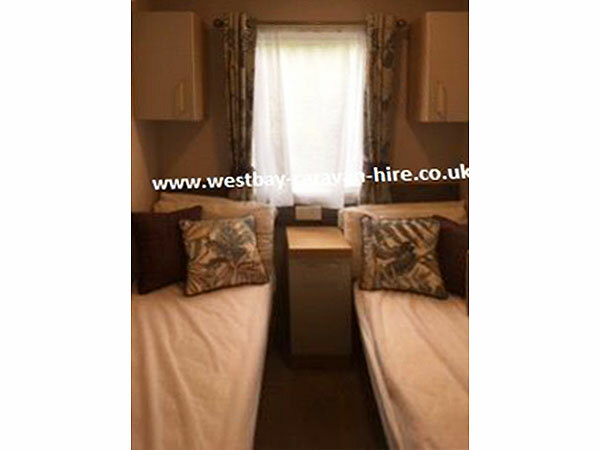 All our caravans are covered by their own separate TV Licences. 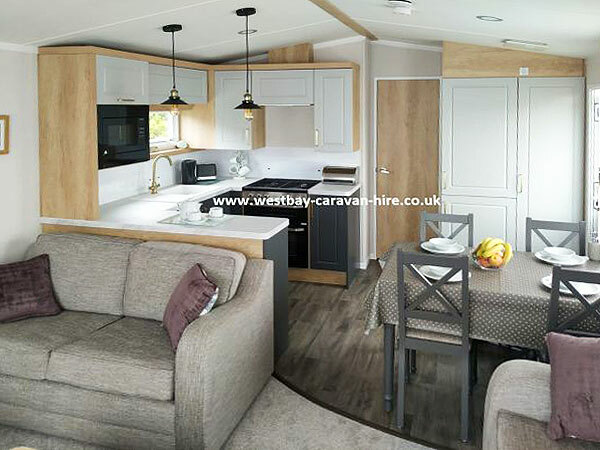 The caravan is checked at regular intervals, by a park site certified contractor. Gas is certificated each year. Electric is certificated every 3 years. All electrical items are PAT tested by a certified contractor. Fire and Carbon Monoxide detectors. (These are checked before each letting). Due to park rules, I am afraid we cannot hire to the following. 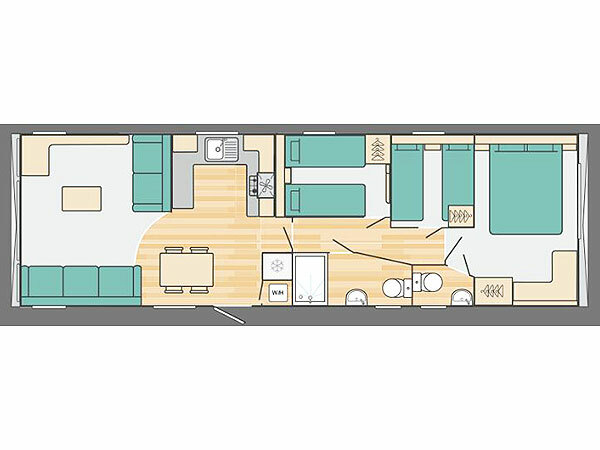 Parties, whose members exceed the number of berths contained in our caravans. 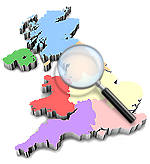 A £100 refundable security deposit (subject to the Terms and Conditions) is required within 24 hours to hold your dates. The completed booking form within 3 days of your booking being taken. Please note the £100 refundable deposit is not inlcuded in our prices. The cost of your holiday is then payable 6 weeks prior to your arrival date. On departure from the caravan, a caravan and inventory check are made. On this being satisfactory the £100 deposit is refunded within 7 days. Passes for the site facilities are not included in our prices, but can be purchased on arrival priced Peak Season £13.00 per person. Under 2’s are free. These are per person for the duration of your stay not per night for up to a 7 night stay. 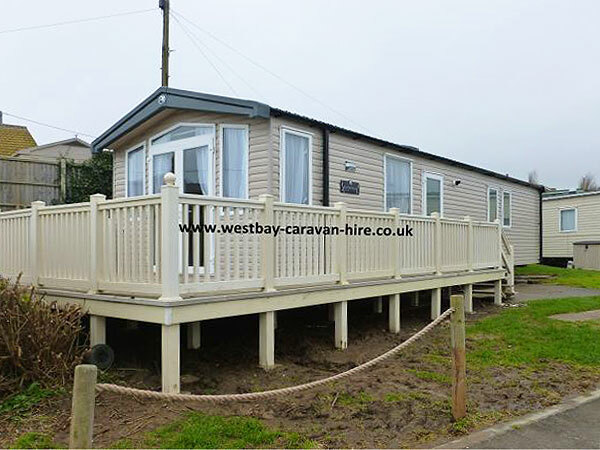 The fun filled family Holiday Park of West Bay, Dorset is set in the heart of the harbour village of West Bay itself. One minute the kids are rocketing off the flume into our fantastic pool, the next they’re fishing for crabs from the harbour wall or hunting for fossils along the cliffs of the Jurassic Coast. 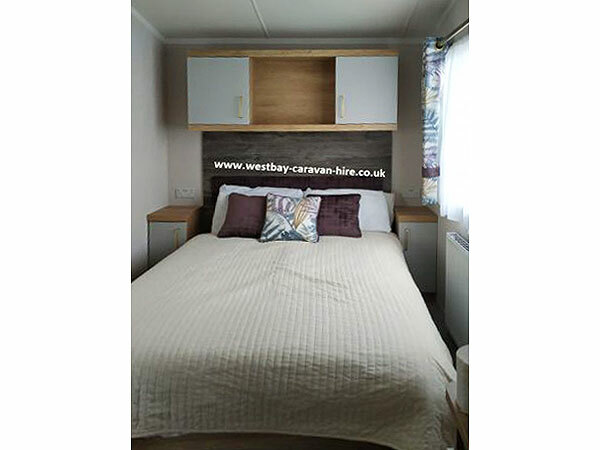 West Bay Holiday Park offers guests a great range of facilities to keep the whole family busy all day long. Hire some bikes and take in the sights of the Jurassic Coast or stay on park and enjoy a swim in the indoor pool. 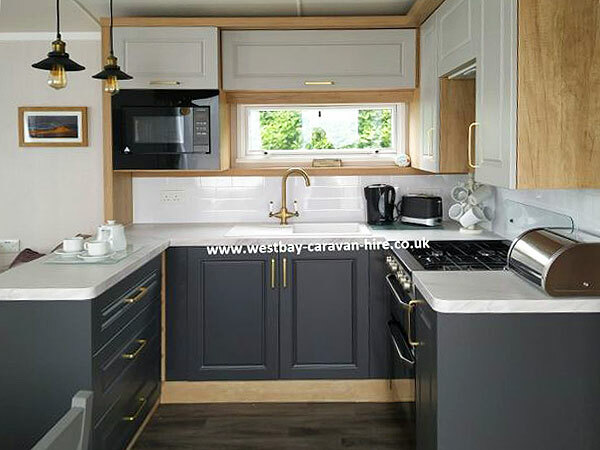 West Bay is located in the heart of a pretty harbour village just a couple of minutes away from a beach that stretches for 16 miles, known as the Jurassic Coast. Take a tour of Portland Bill Lighthouse and its visitor centre or pay a visit to the 150 rescued primates at Monkey World and watch them play!